It’s admirable to think a brand can stand the test of time for nearly 70 years -- like Hickory Farms. This specialty foods company has been a go-to gift choice for consumers and businesses for seven decades, moving from catalogue and retail shops to an online presence. Perhaps the reason why Hickory Farms continues to hold a leadership brand position is its ability to understand when change is necessary. In January of this year, the company announced a full rebrand. In seeing many companies change their brand over the course of the last few decades, I’ve noticed some call it a "rebrand" while others refer to it as a "brand refresh." According to Hickory Farms’ CEO Diane Pearse, this is a rebrand. History is replete with iconic brands making brand changes like a new logo that alienate its fans. It can be a complex maneuver to keep your core audience while drawing in new segments, but Hickory Farms involved its fans in the process. The big question for iconic brands is figuring when they should make such a dramatic change. 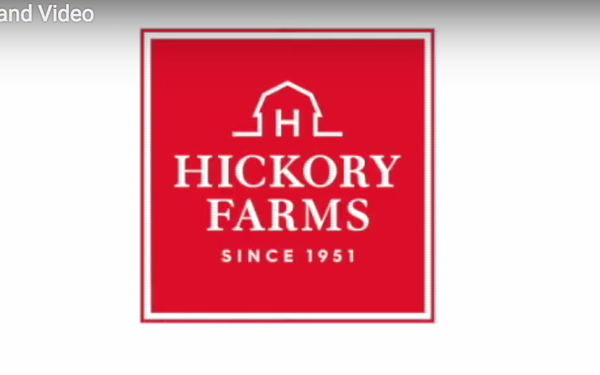 And, for Hickory Farms, this is the first rebrand it’s done in its near 70-year history. So: Do include consumers in the process, and don’t assume your choice for rebranding is what they will select. With this rebrand, Hickory Farms is ready to take on the next 70+ years.